The Delphi-method is the main method futures studies (FS). This method utilize expert information. In Finland there is one of the most active Futures Studies community and especially in Delphi-method. 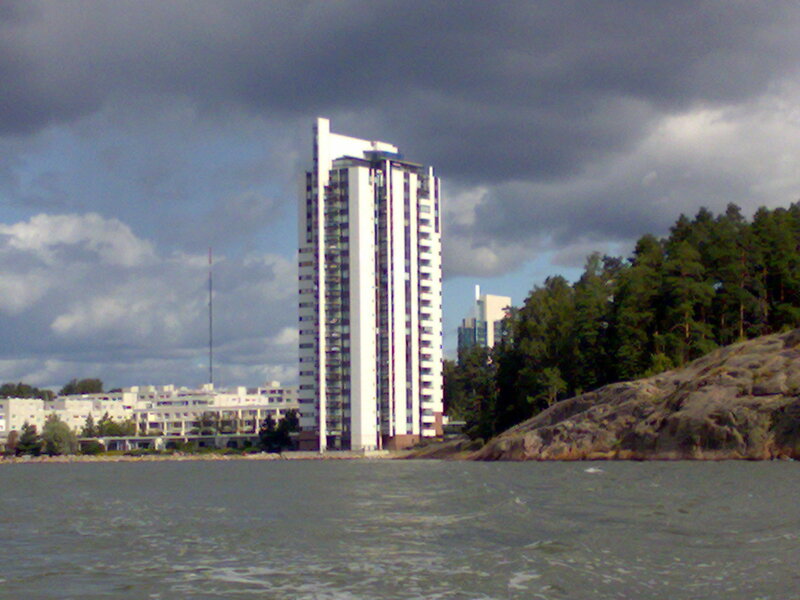 Finland Futures Research Centre has established in beginning of 1990. Background of this there is The Finnish Society of Futures Studies. There is also world’s first committee of Future in Finland’s Parliament. Regional Development Ltd’s CEO Yrjö Myllylä is expert or member in each of these groups. Typical Delphi-interview situation in RD Delphi application by Regional Development Ltd. Analyst Dr. Jeffery Roberts from London is Yrjö Myllylä’s interview in Hvitträsk. What is futures research? Currently according to main flow it help commons to see what they want and what is possible taking account different kind of opinions. In every case in futures research or futures making is necessary to take people or theirs representative who can influence to future, to futures research and making process. We can see, that question is “method question” how to take people to make their future. There is two sophisticated method for futures studies and to utilizing expert information. We can characterized them by operating system. These are Delphi-method and Futures work shop –method. When we want the best result, we can combine these and also utilize relevant historical time series and other information for background material. In fact this kind of method using has evaluated European Union the best regional foresight method in 27 EU’s members compairing. Subscriber for evaluating was EU Comission and it done United Nations International Labour Organisation. Results published in Bruxels 18.10.2010 in EU Comission’s restructuring management seminar. Method concepts developed by Regional Development Ltd in co-operation with subscriber Centre for Economic Development, Transport and Environment with its foresight expert Jouni Marttinen. (6) It is necessary to act anonymously, in order to avoid the majority of strong personalities and opinion leadership of the group. (7) Finnish methodology expert Jari Metsämuuronen [30, p. 300] also noted the Delphi method has the advantage that it is easy to connect to both qualitative and quantitative research approaches. This example of time-series and expert information joining strong perspective trends (SPT) in the detection part of the Delphi method is based on this very well, according to Delphi methodology expert Myllylä [12, p. 73–74]. (8) In addition, the Delphi method can be used to create a learning and innovation. RD Aluekehitys Oy, Adress: Meriusva 5, FI-02320 Espoo, Finland. Visiting offices: Helsinki, Salo, Oulu.